I am Daisy. The ultimate youthful spirit. Charming and sophisticated. I am the elegant essence of Marc Jacobs. 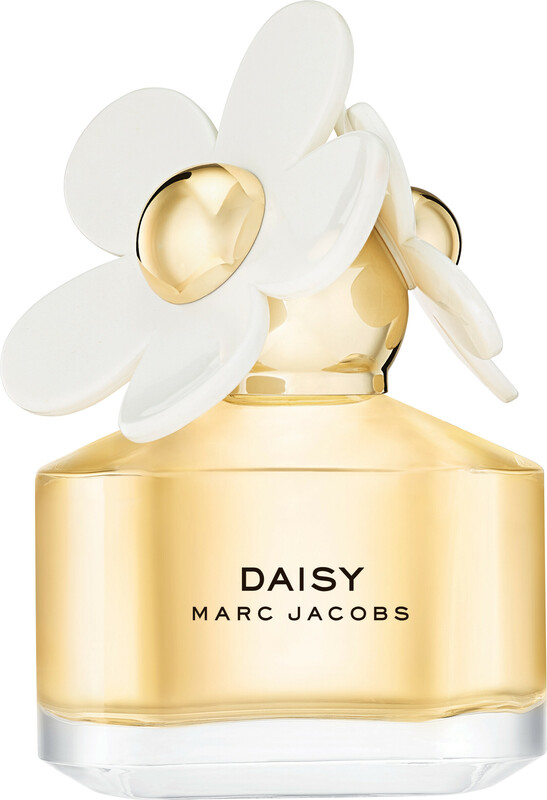 A tribute to absolute happiness, the Marc Jacobs Daisy Eau de Toilette is a secret refuge, a hideaway, a youthful spirit. It transports you to a place that is free spirited, joyful and sunny. Daisy reminds you to be open and experience life's many possibilities. 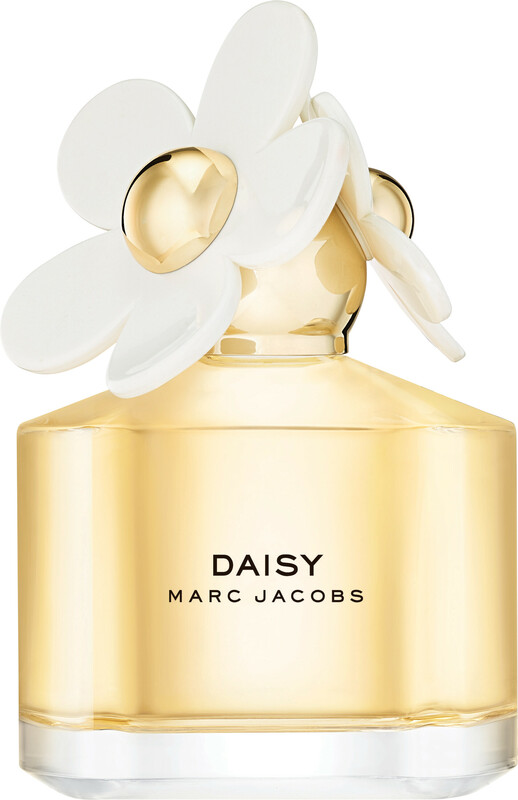 Let the sunshine in with Marc Jacobs Daisy! 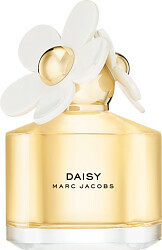 Marc Jacobs Daisy Eau de Toilette Spray is rated 4.7 out of 5 by 23. Rated 5 out of 5 by Redordead44 from Repeat Buy My wifes favourite perfume, bought here on numerous occasions, Best price on the web! Rated 5 out of 5 by Fifib from Beautiful This fragrance is a classic. It is a perfume where people ask you what you are wearing. Rated 5 out of 5 by Shiglet from Marc Jacobs Lovely present and well priced, will use this website again.